1. 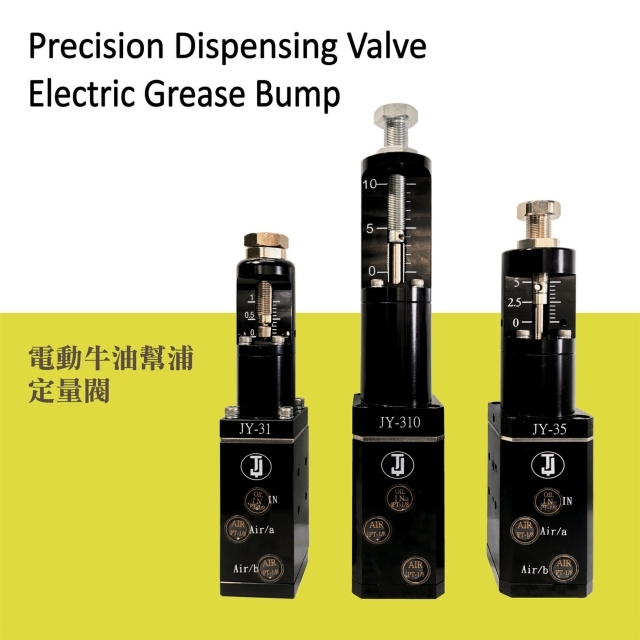 Able to attach to supply bump and all kinds of pressure tank. 2. Able to attach any nozzles.